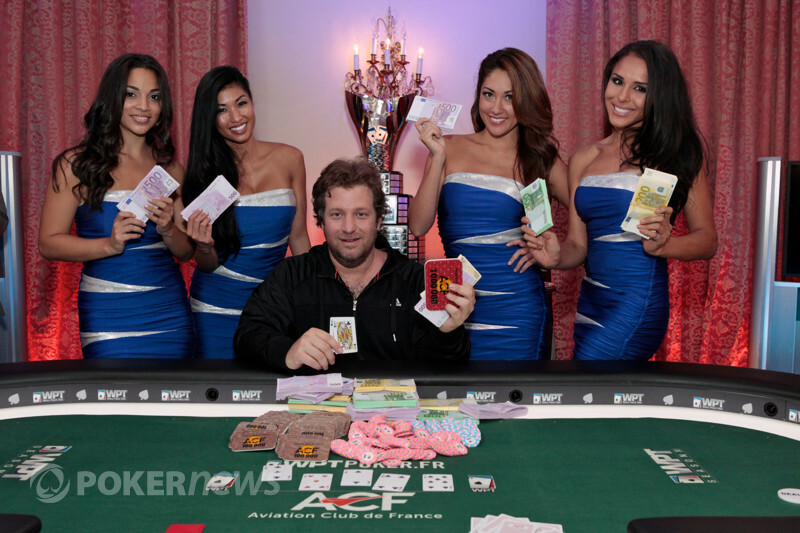 Theo Jorgensen is now the only WPT Champions Club member remaining - Juha Helppi has been eliminated by Matt Salsberg. 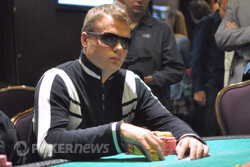 Helppi was all in and at risk preflop holding , and Salsberg woke up with pocket aces. The board ran out , and Helppi was eliminated.